It’s Time for the Bassmaster Classic! Do you participate in fishing tournaments? Do you enjoy feeling the electricity in the air as the teams prepare for take-off? If so, then you definitely don’t want to miss the 2015 Bassmaster Classic! 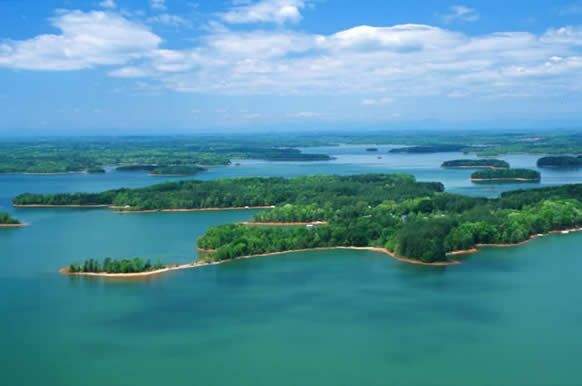 The 2015 Bassmaster Classic is being held on Lake Hartwell in Greenville South Carolina, from February 20-22. The field of competitors was chosen from several qualifiers, the last of which was the 2014 Toyota Bonus Bucks Bassmaster Team Championship. 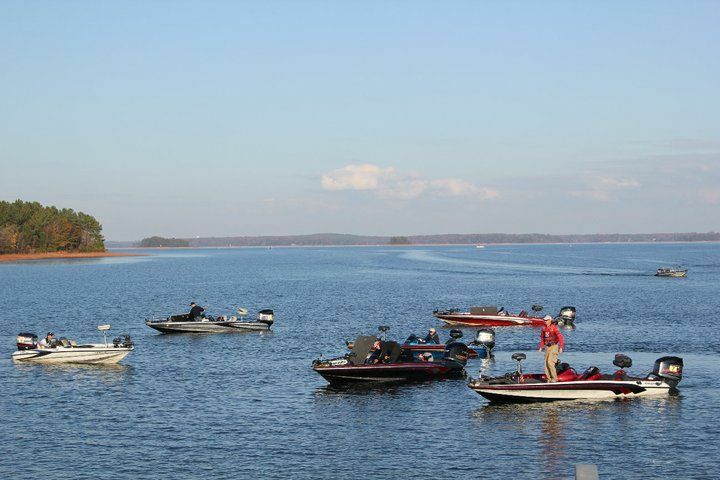 The last time the Classic was held on Lake Hartwell was in 2008 and the third largest winning weight for a Classic was the result. During that tournament, 75,000 people attended over the three day period. The weekend is sure to be filled with non-stop action. Each day launch will be at 7:15 a.m. at Green Pond Landing in Anderson, SC. There will be on-the-water boat demos provided by Skeeter, Triton, Yamaha, Mercury and Nitro at the landing all three days. The GEICO Bassmaster Classic Outdoors Expo, held the TD Convention Center in Greenville, is sure to be a source of entertainment and knowledge. 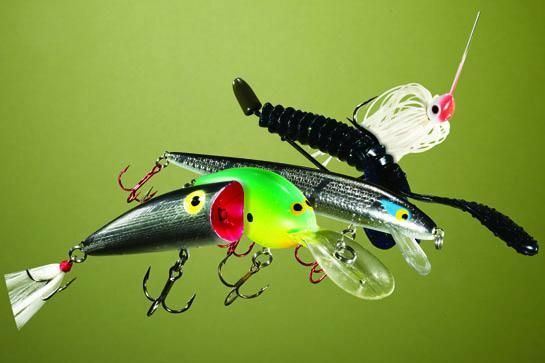 Over 30 new products from rods to reels to gear to lures (to name a few) will be making their debut this year at the Expo. Weigh-in will be after 3 each day at the Bon Secours Wellness Arena and is free to the public. Make sure to attend the 2015 Bassmaster Classic presented by GoPro. For more information, visit www.bassmaster.com/tournaments/2015-bassmaster-classic. You will be glad you did. You might even catch “competition fever”! Are you looking to cover your bass boat? Contact us at 1-866-626-8377 or www.boatcoversdirect.com for a large selection of covers and Bimini tops at a great price! 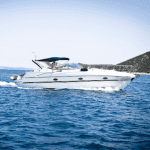 Previous: Why Attend a Boat Show?